CTC Productivity’s exclusive email and time management presentation will give you the tools to learn how you can take control of your inbox and find time to complete your top priorities. Learning best practices in this area will save you time, energy and money! The presentation is highly interactive. Jan facilitates a conversation with the audience to not only share their best practices, but also discuss the action steps they will take back at the office. She also shares many client success stories so the audience understands the impact these tips can have on their business. 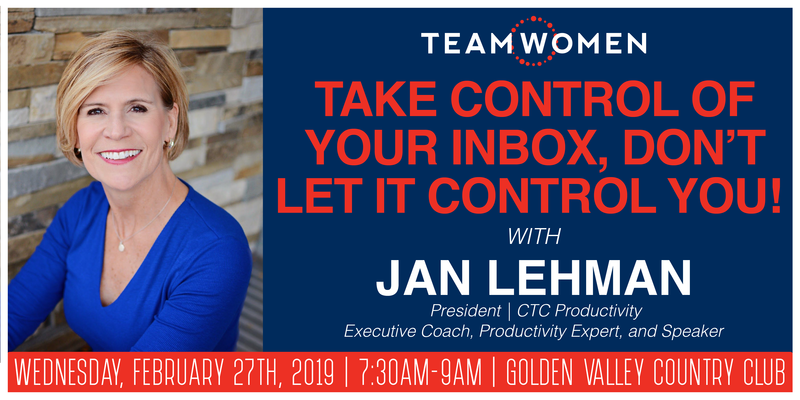 Jan Lehman is an Executive Coach, Productivity Expert, and Speaker. She is a sought-after presenter on a variety of organizing and productivity topics. 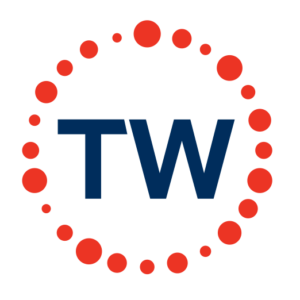 CTC is a Twin Cities-based, woman-owned and operated business. Their mission is to help individuals and businesses understand their organizational challenges and provide self-sustaining solutions that improve productivity and reduce stress. Jan helps clients all over the country. She is currently the Vice President of NAPO (National Association of Productivity and Organizing Professionals) Minnesota chapter. Jan was recently named a 2018 “Women Who Lead” Minnesota Business Magazine Honoree.